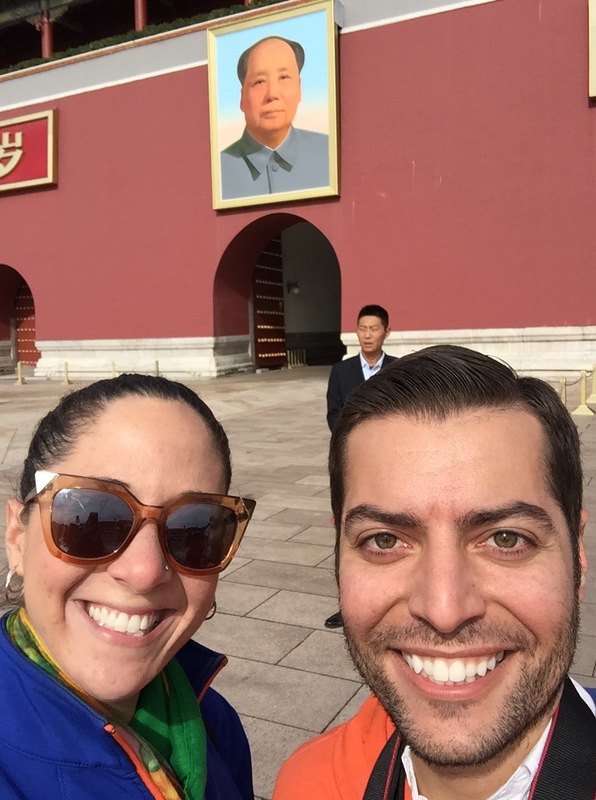 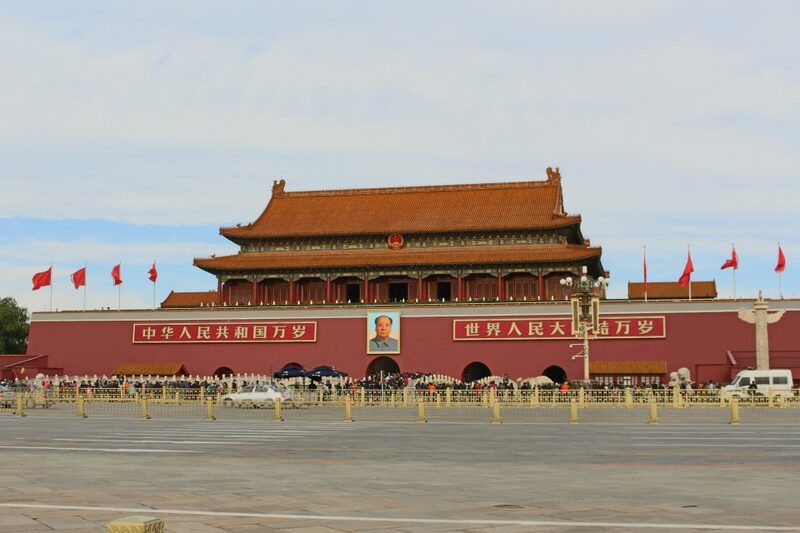 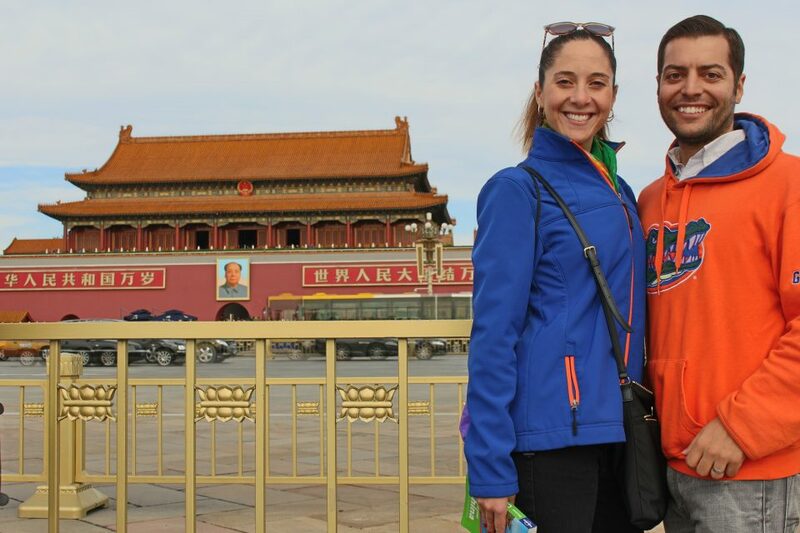 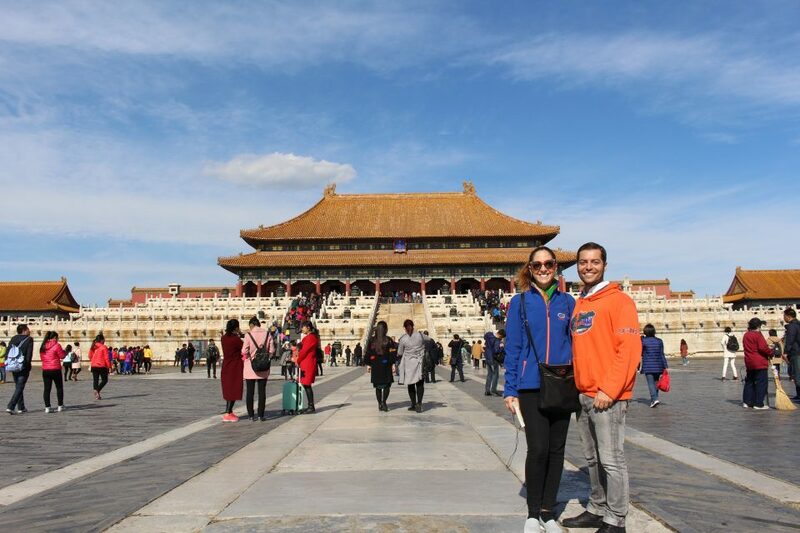 To enter the Forbidden City, or imperial palace, you enter through its large front gates in Tiananmen Square. 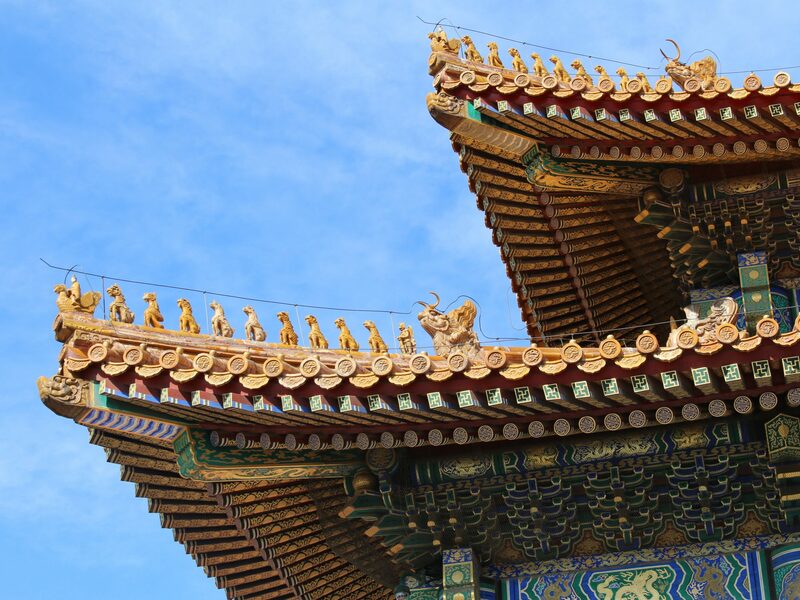 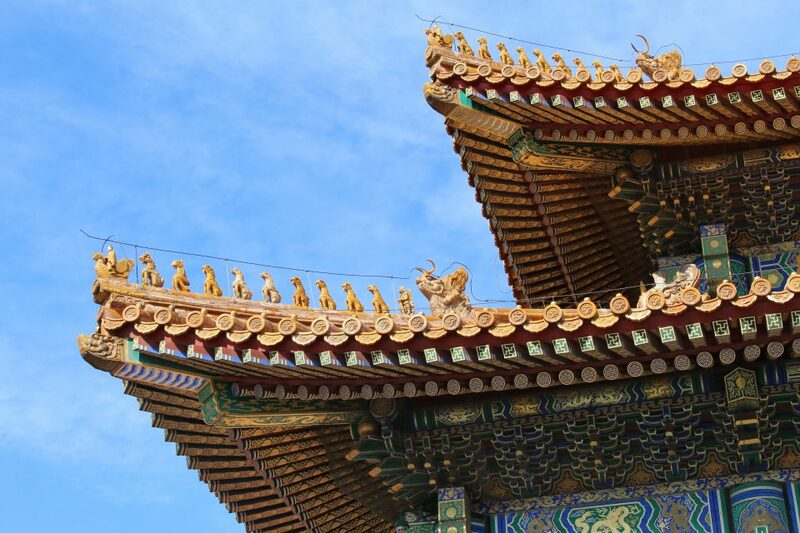 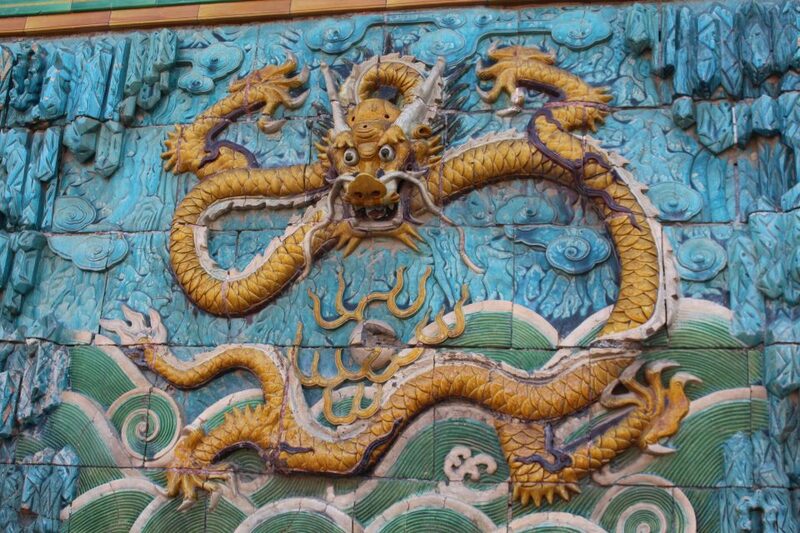 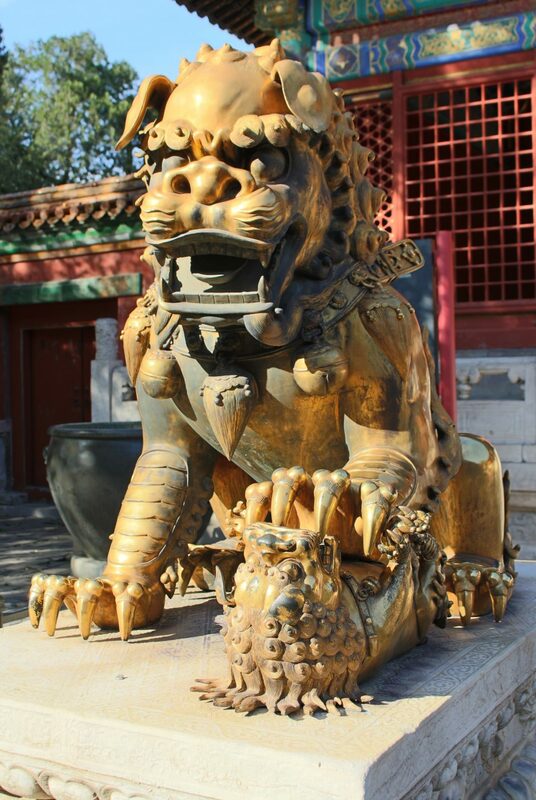 The Forbidden City is so named because commoners were not allowed to enter; only the emperor decided who was let in. 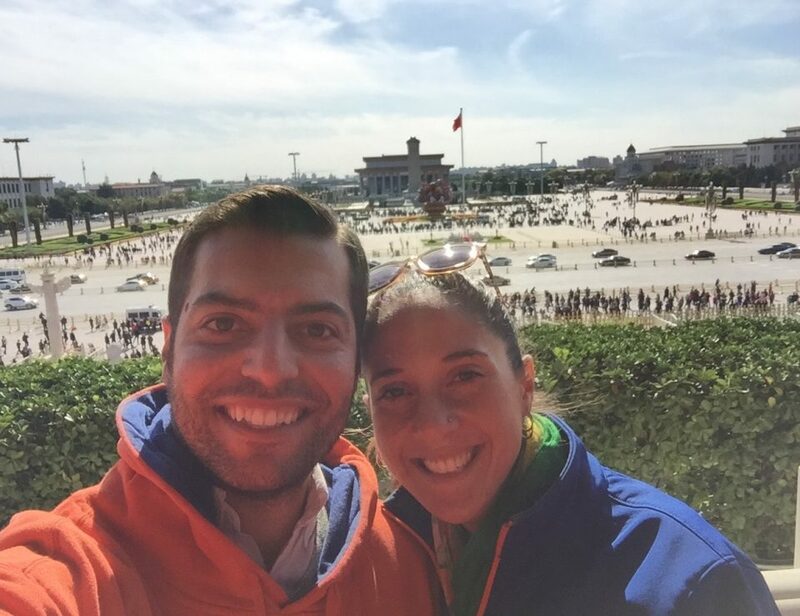 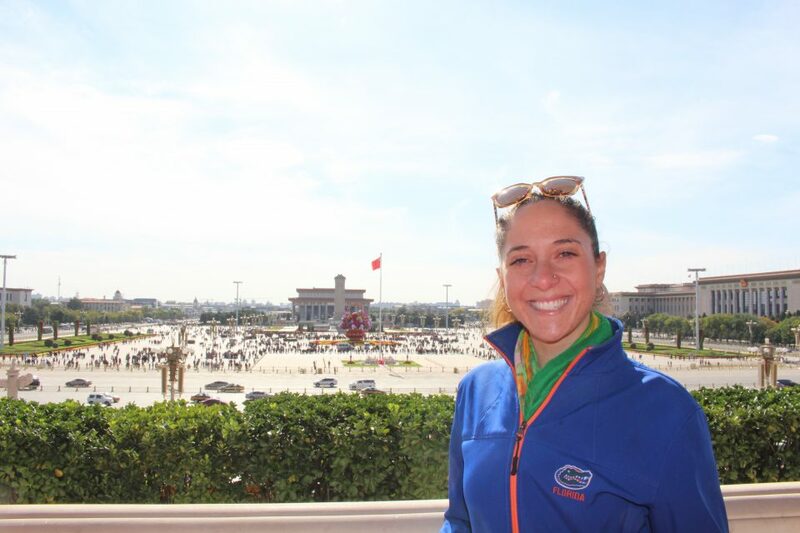 Once inside the enormous palace, you can climb up to the top of the front gates and oversee Tiananmen Square. 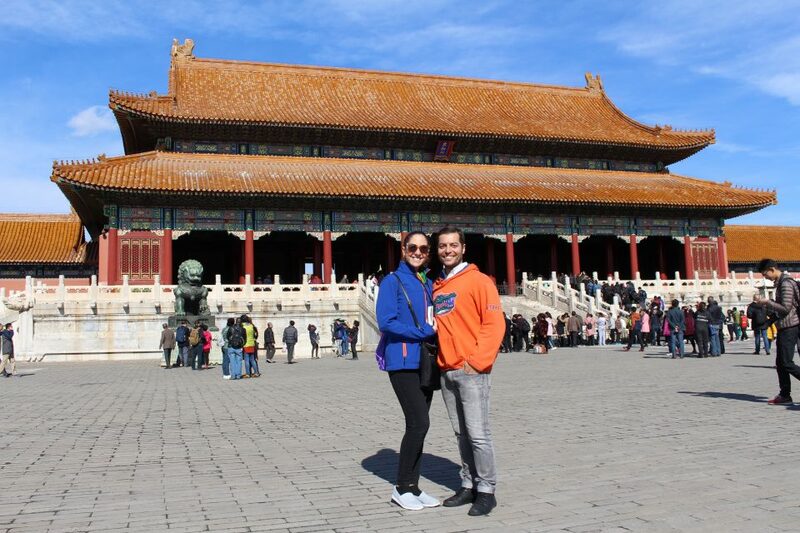 The palace has a seemingly endless array of buildings, whether for watching operas or housing royal family members. 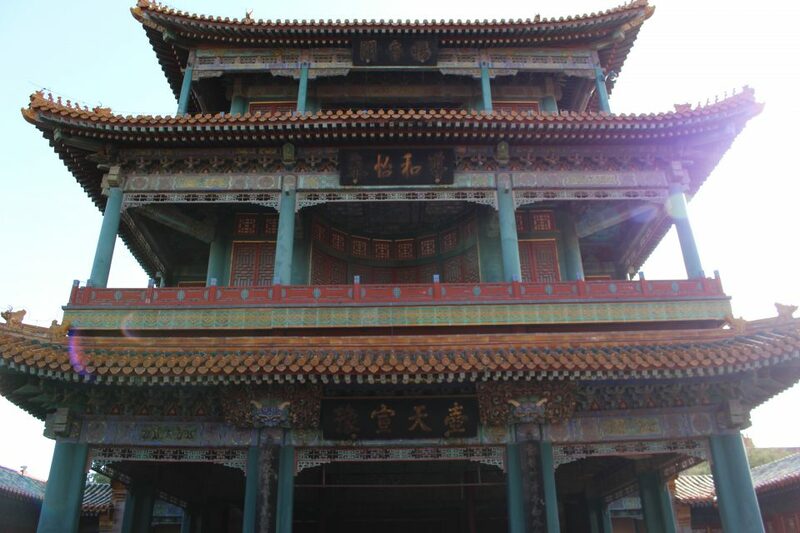 It takes hours just to walk through it all. 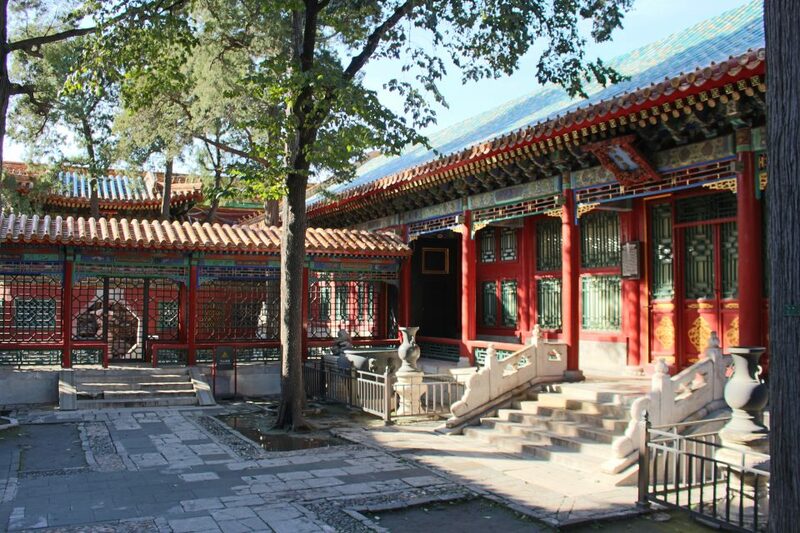 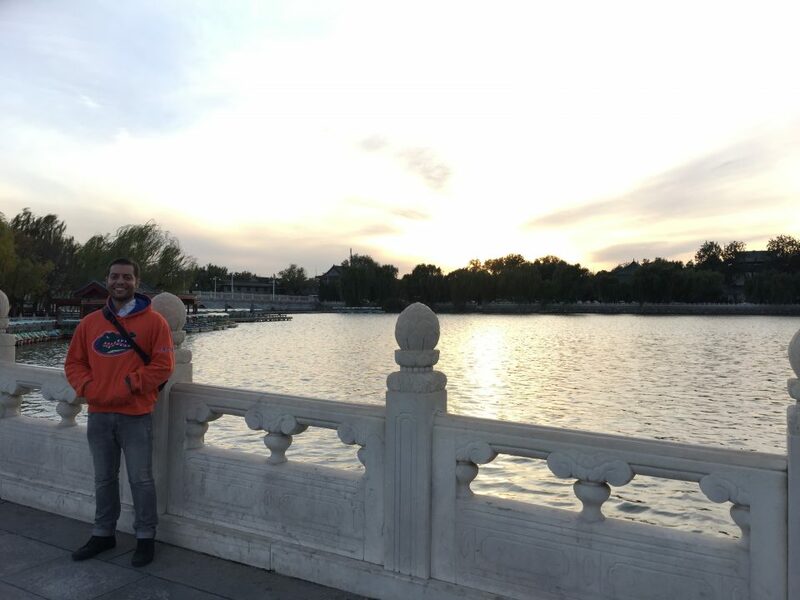 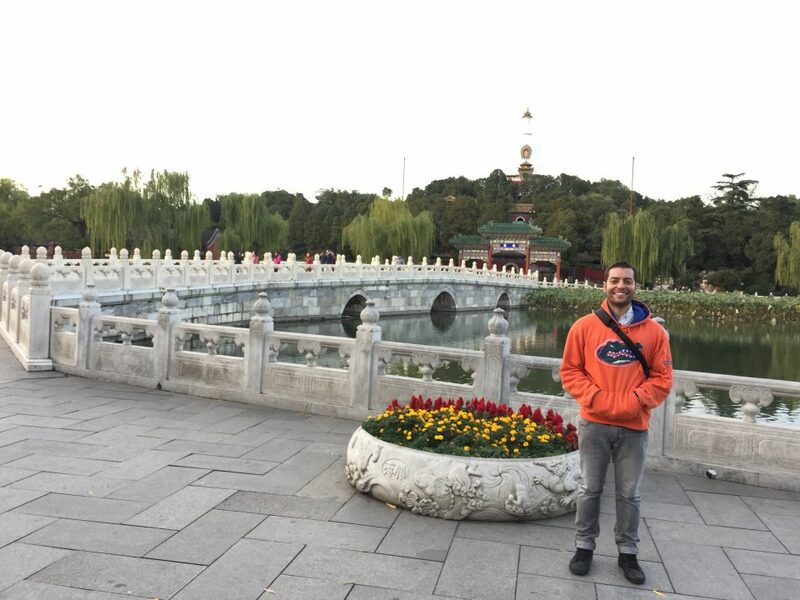 Near the northwest exit of the Forbidden City is Beihei Park, a beautiful imperial park surrounded by water.